You know the extra-steamy scenes from your romance novels that you anticipate from page 10, when the two love interests first lay eyes on each other? Well, what if I told you that there?s now one app where you can listen to a bounty of audio recordings straight-up teeming with sexual tension—and you don?t have to leaf through 200-plus pages to get to the it-just-got-HOT-in-here narrative twist? Enter just-launched Dipsea, which is basically the Headspace of erotica. 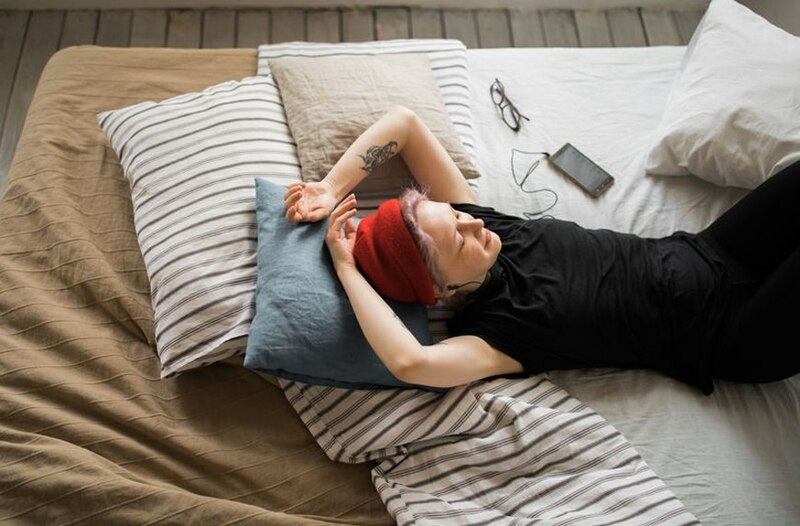 The app offers a library of audible content ($9 per month) that you can access anywhere (as in: on the train, in bed, or on vacay), anytime, when you?re trying to get turned on. The company?s mission is simple, really: to appeal to women?s sexuality using a science-backed method called ?sexual framing.? Meaning, the brain, not the body, leads the charge.